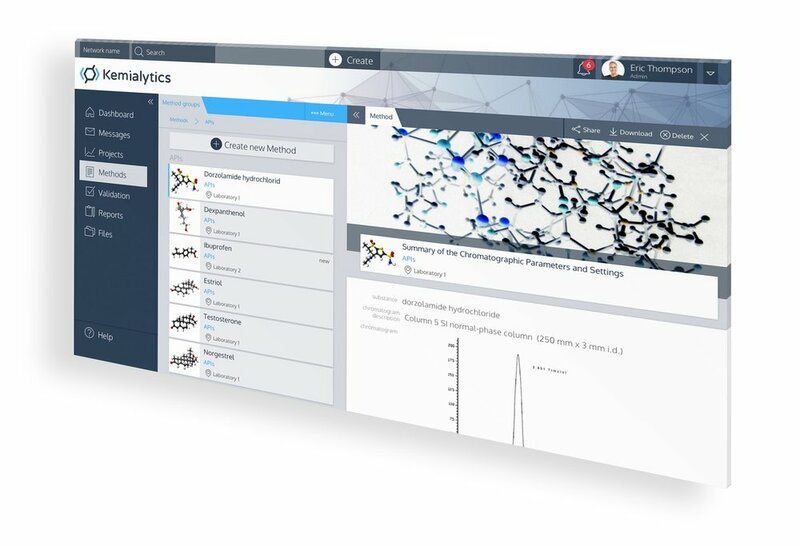 Our platform, Kemialytics Cloud, was specifically designed for analytical chemists and simplifies the analytical process, making it more efficient. Chemists can upload their methods and method related documents to our platform, making it accessible anytime, anywhere and shareable with colleagues through the platform. Store, tag and search analytical work, including methods, results, literature, source documents or citation. Update advancements in real-time and collaborate with colleagues for a seamless and targeted workflow. Kemialytics Cloud is a secure platform, which can run on your own server or intranet.